This month’s guests told us about the SPD body-worn video program that is being rolled out. An informational flyer is here. And here is a FAQ sheet. The minutes are here. 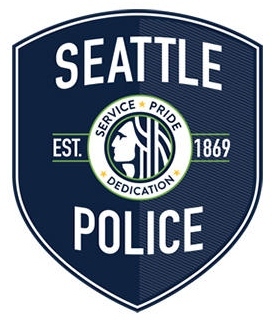 Read them for news from the North Precinct, including crime statistics. Domestic violence aggravated assault is up 23% YTD. Thats truly horrifying. Lets reach out to neighbors to see if we can help. So many stressed out people, makes me sad.